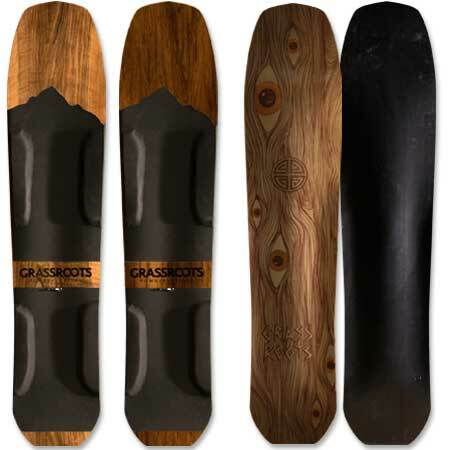 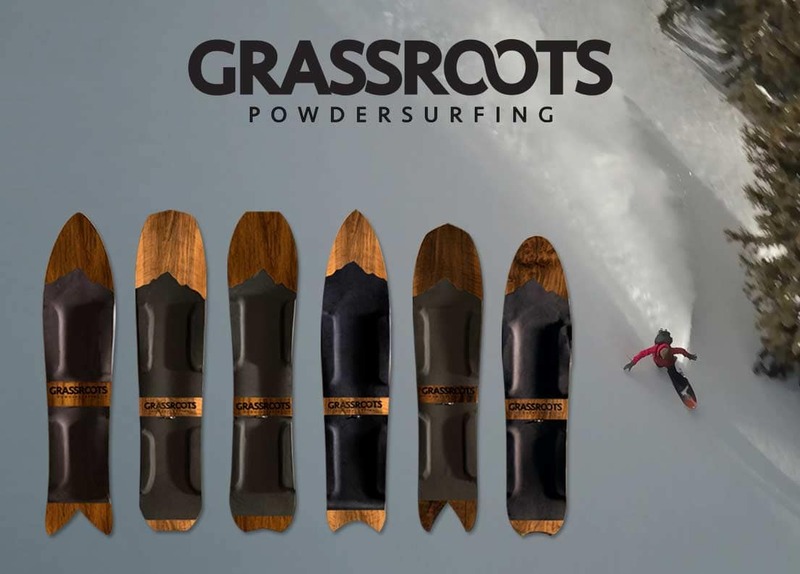 Powsurfers handcrafted using exotic & rare woods and custom top sheets. 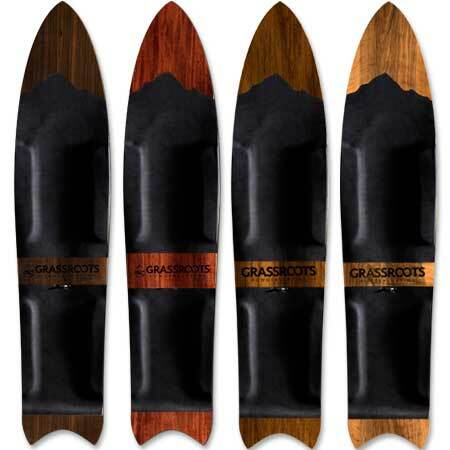 Each board is one of a kind and showcases the natural beauty of fine woods such as Walnut, African Etimoe, Teak and others. 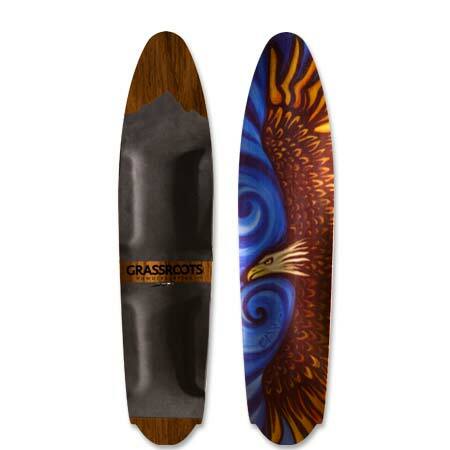 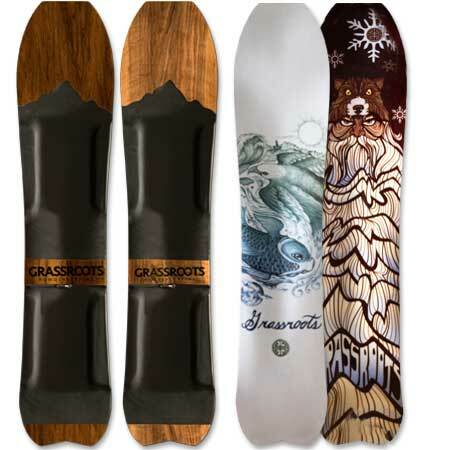 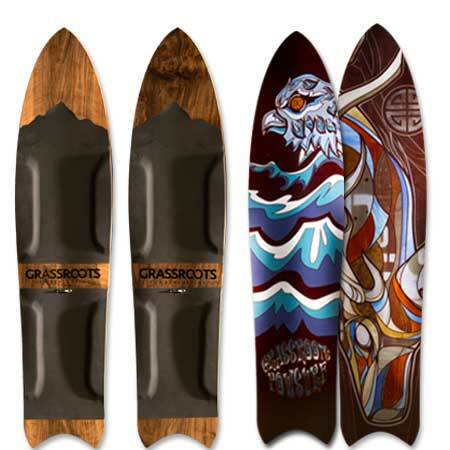 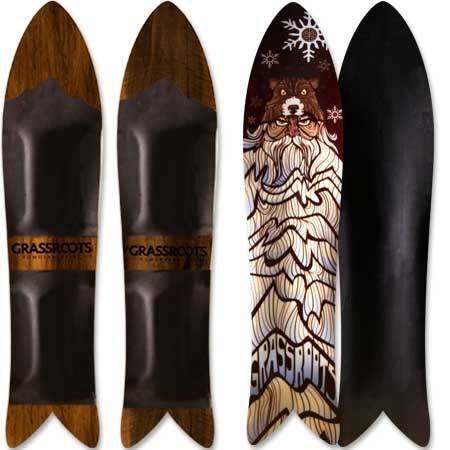 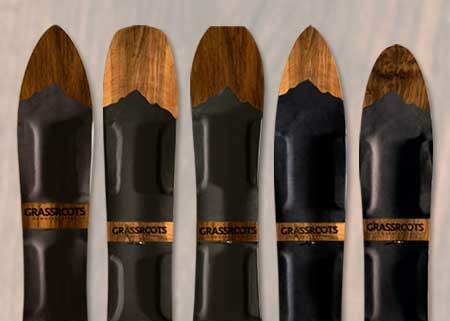 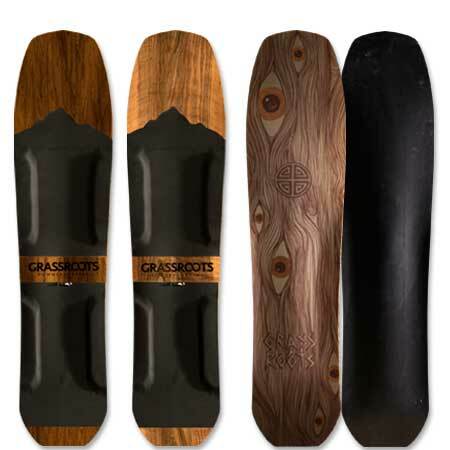 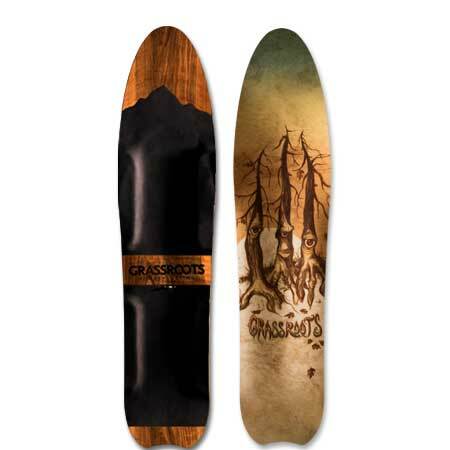 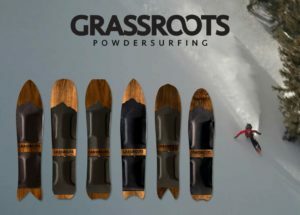 All boards are numbered and signed by Grassroots Powdersurfing founder Jeremy Jensen.